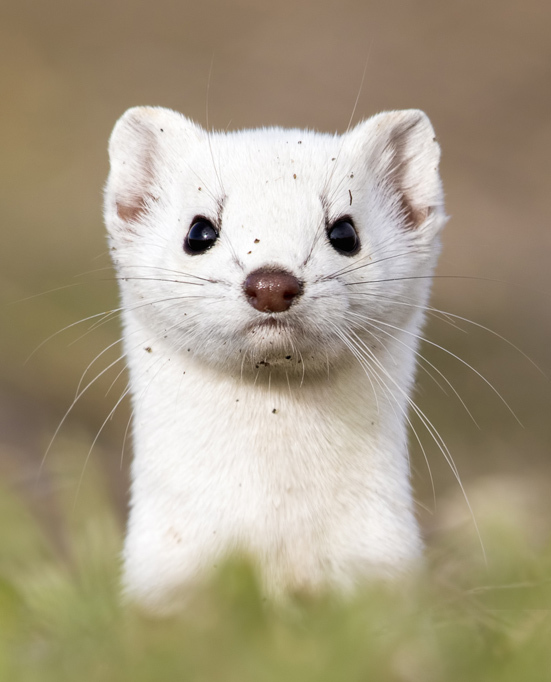 Photo journal entry that includes 50 photos of a Long-tailed Weasel (Mustela frenata) as she made the transition from her white winter coat to her brown and yellow summer coat. Also included are some images of her kit taken the following spring. Photo Journal entry of a few good days of photographing Northern Harrier in the wetlands around the Great Salt Lake. 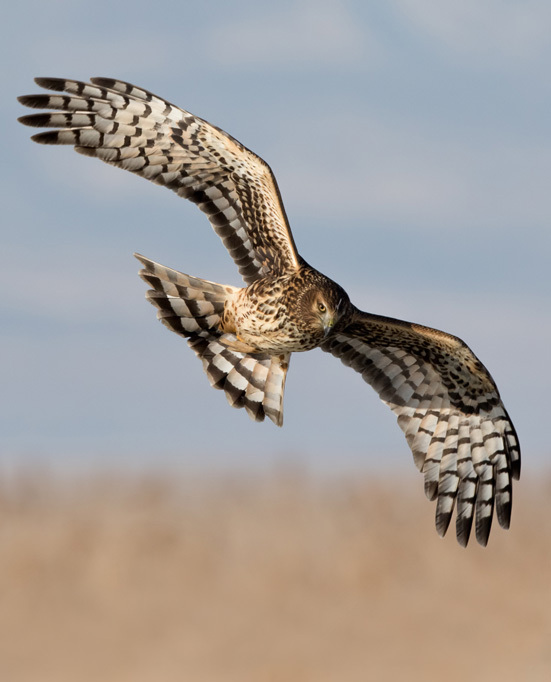 30+ photos, a short video and some interesting facts about Harrier.